In diagnosis and treatment of pediatric neurosurgery, it often involves lateral ventricle systems, such as congenital hydrocephalus and obstructive hydrocephalus. Lateral external drainage and ventricular irrigation are common treatment approaches [5–7]. 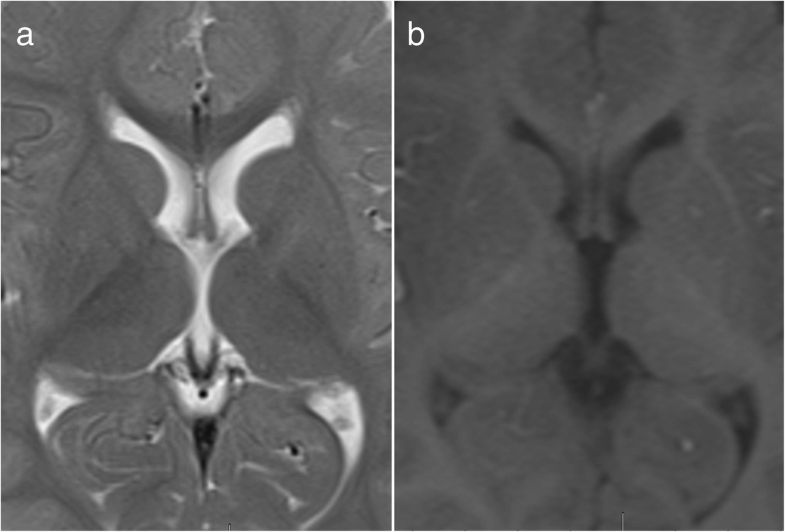 Literatures on lateral ventricle volume of normal children especially infants are very few .